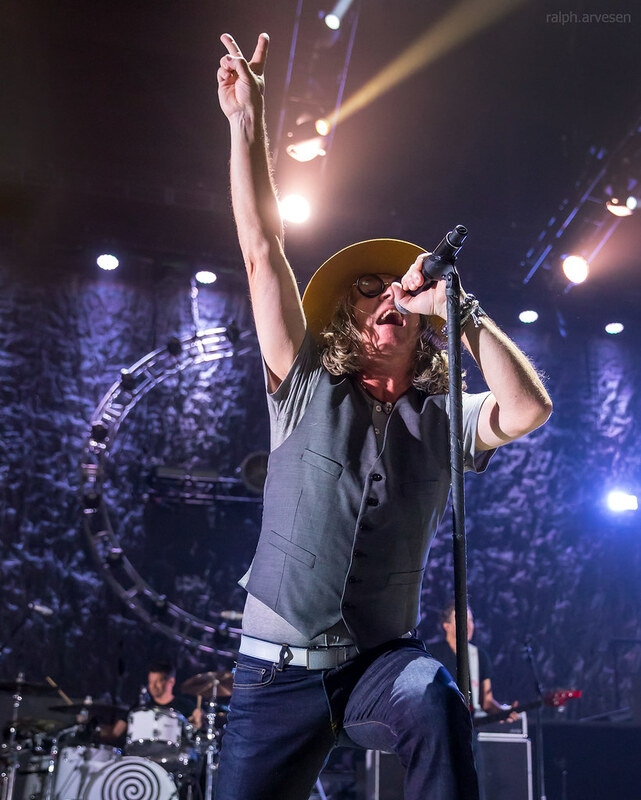 Collective Soul performing at the HEB Center in Cedar Park, Texas on July 18, 2018, with Ed Roland, Dean Roland, Will Turpin, Jesse Triplett, and Johnny Rabb. 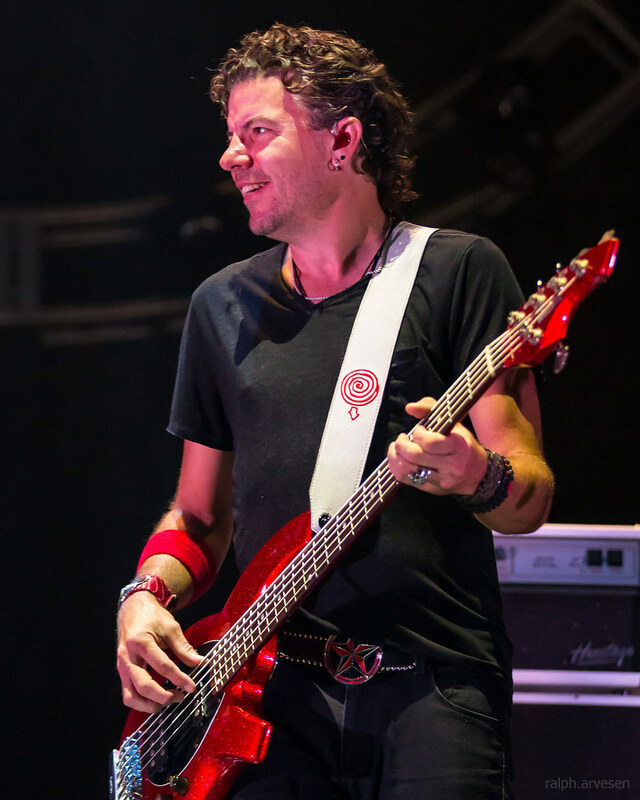 Collective Soul have married monster riffage to memorable hooks ever since they started dominating airwaves in the ‘90s. 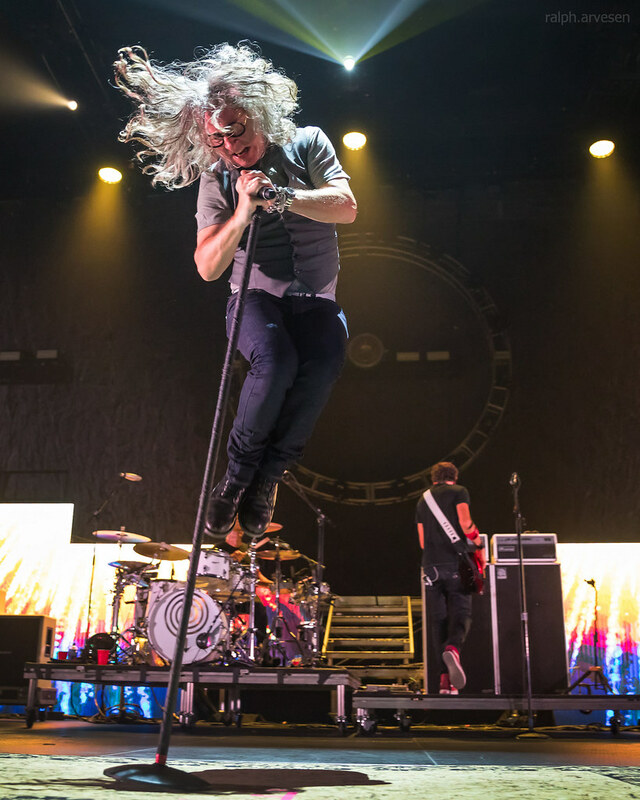 Today, the hard rock standard-bearers are still bringing the same ferocity that made them famous to all their live shows. 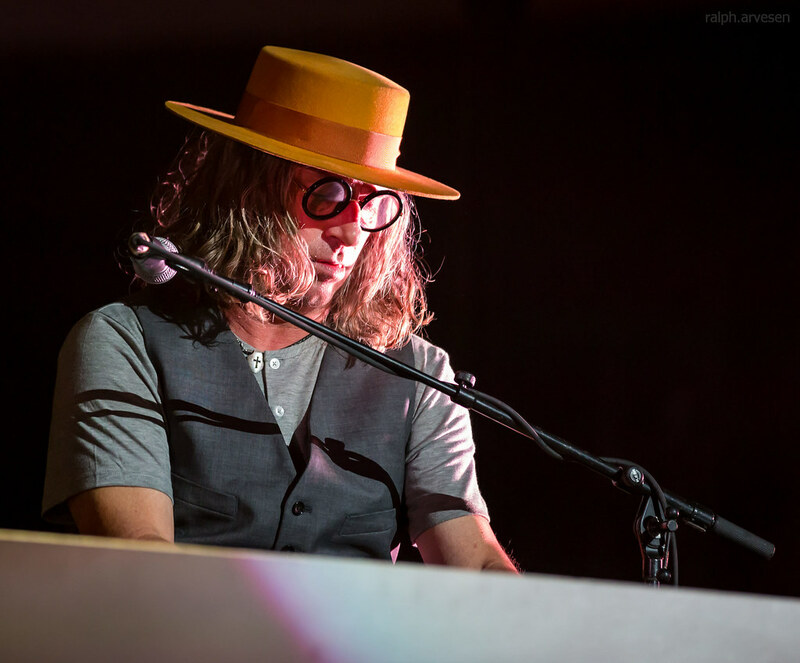 On standouts like “Shine”, “The World I Know”, and “December”, lead singer Ed Roland’s killer pipes are guaranteed to floor audiences. 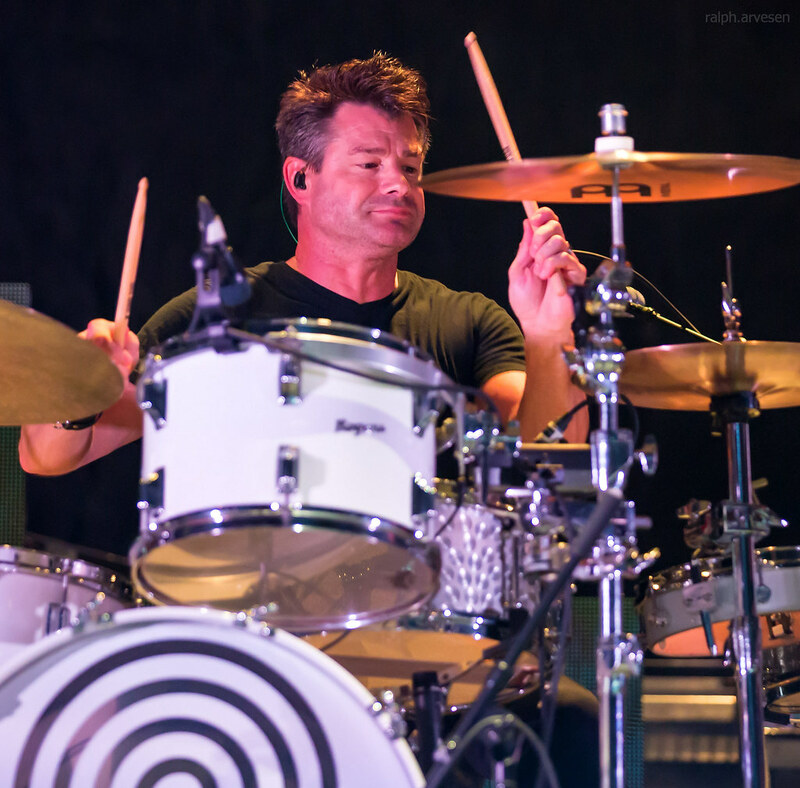 As fans sing along to the hits they know by heart, the rest of the band delivers blazing riffs, precise drum beats, and driving basslines that come together like a sonic stampede. 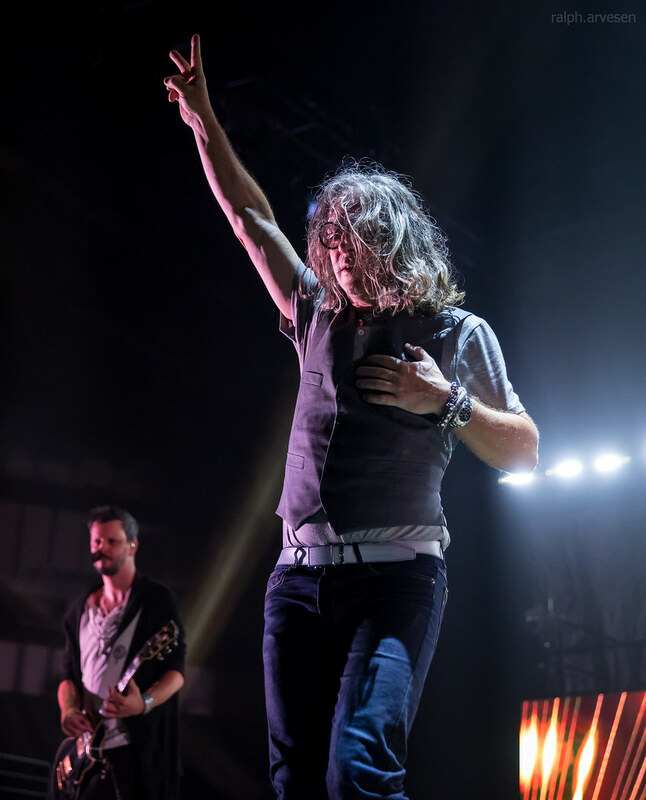 Now Collective Soul has thrilled fans with the announcement of the See What You Started Tour in 2015, as they promise to rock cities across America with their classics and new favorites. 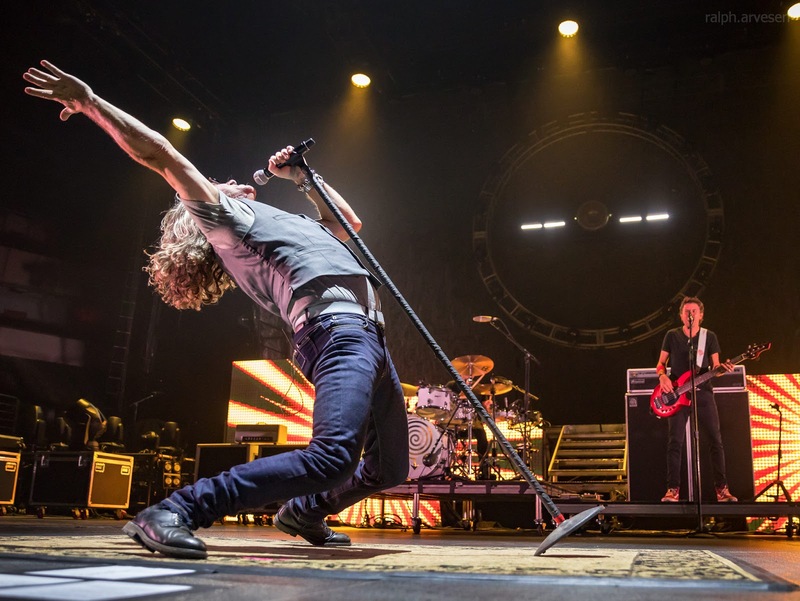 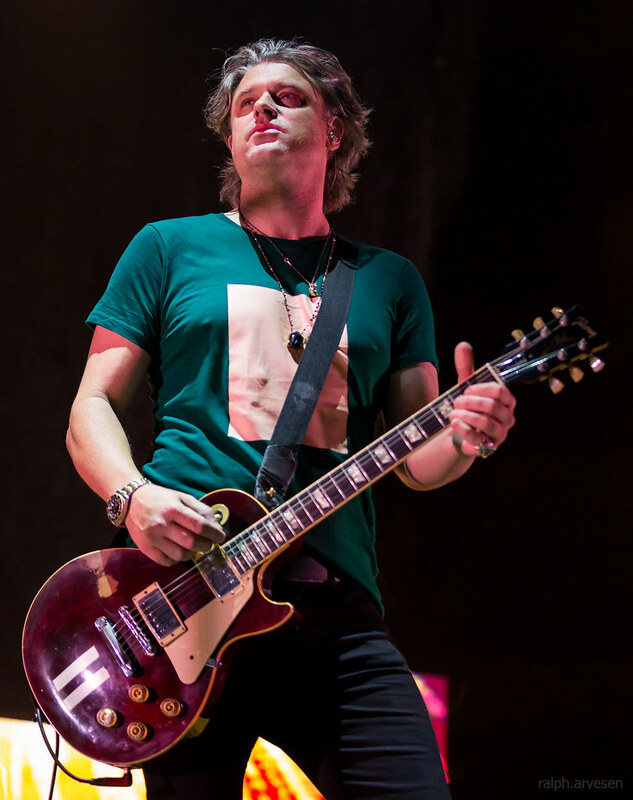 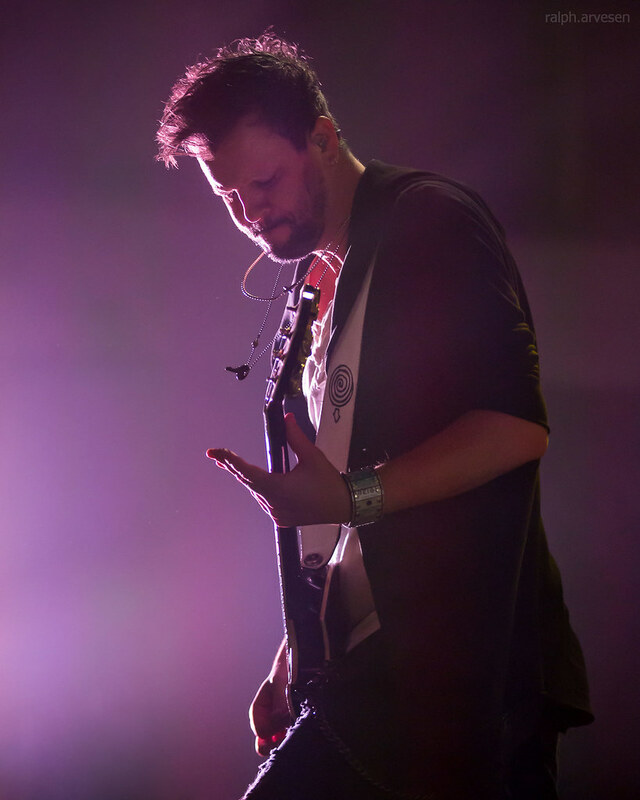 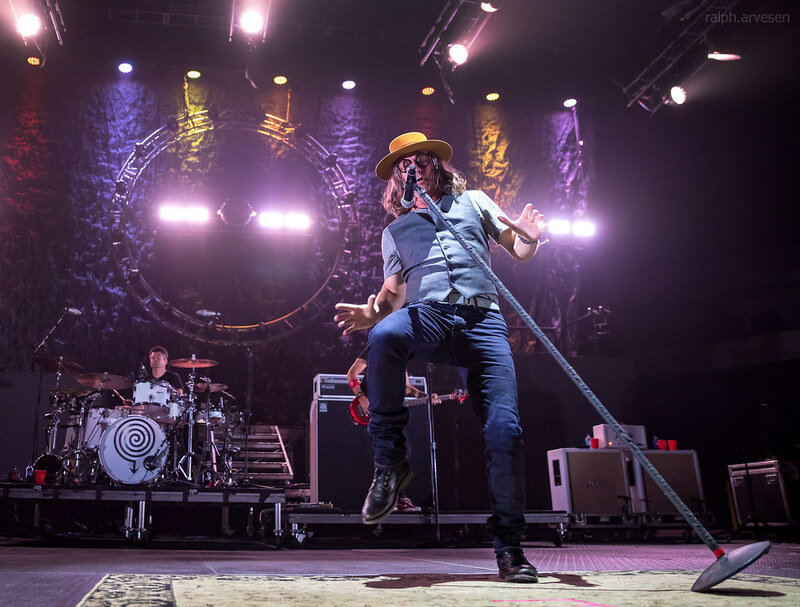 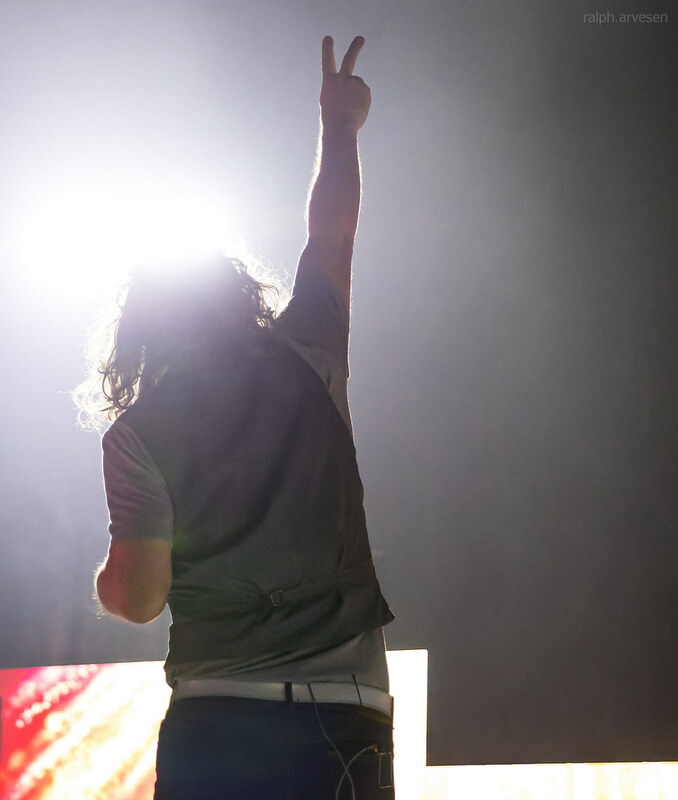 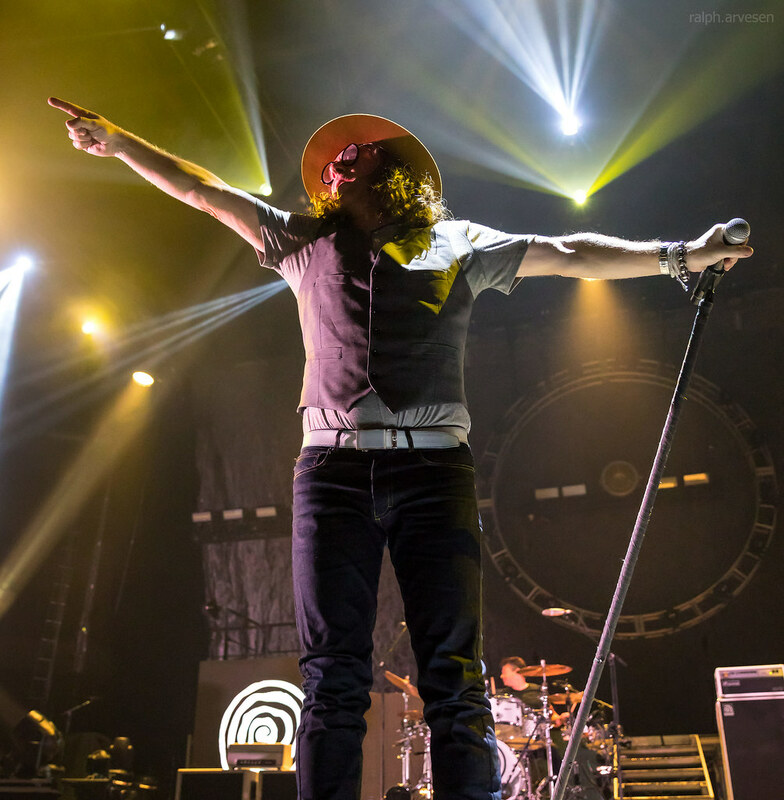 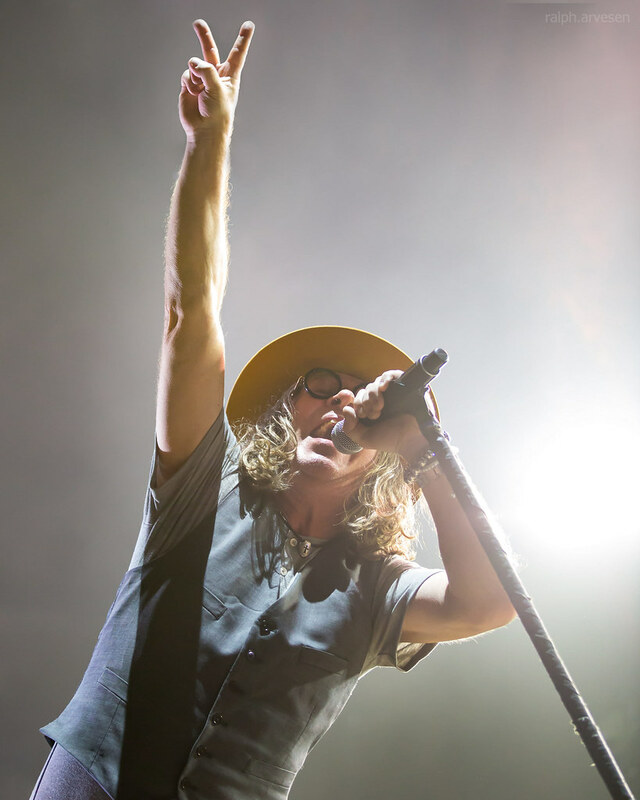 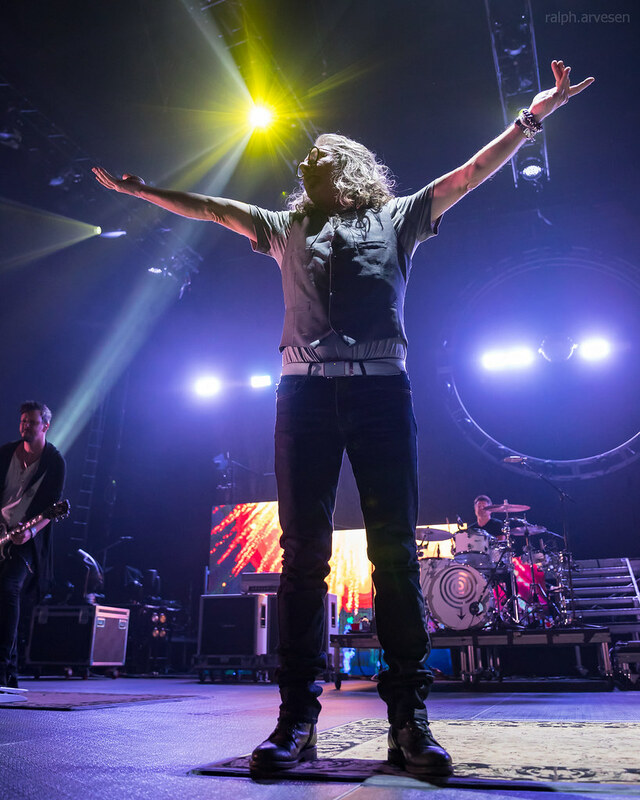 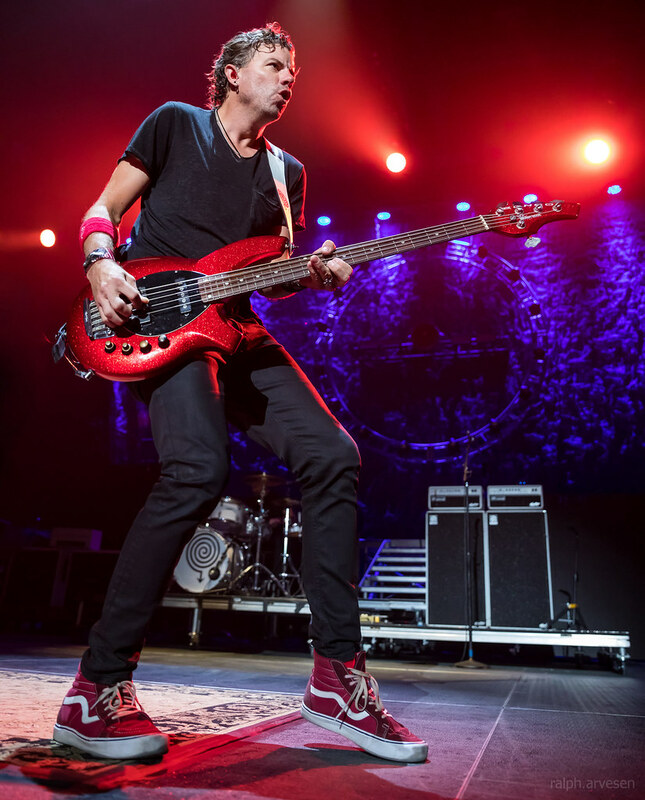 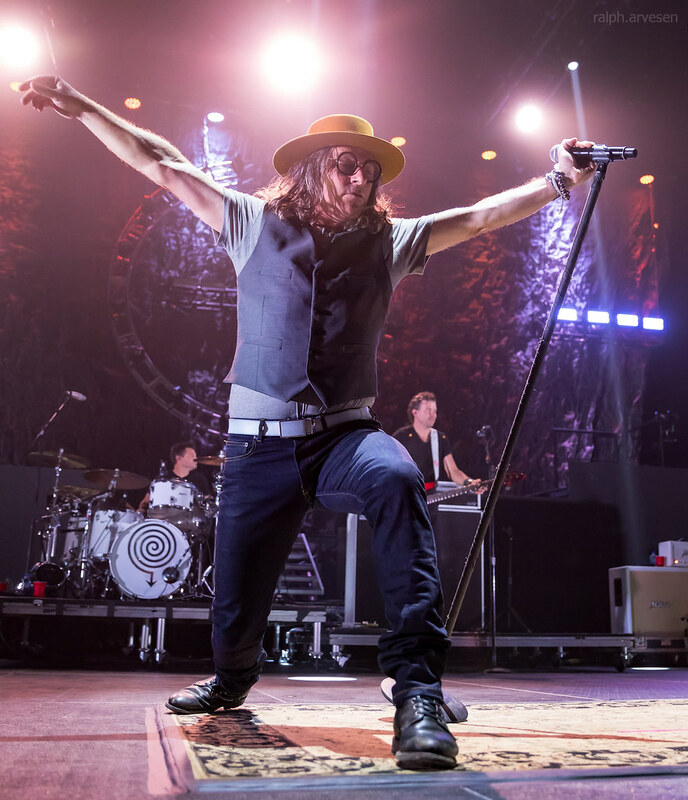 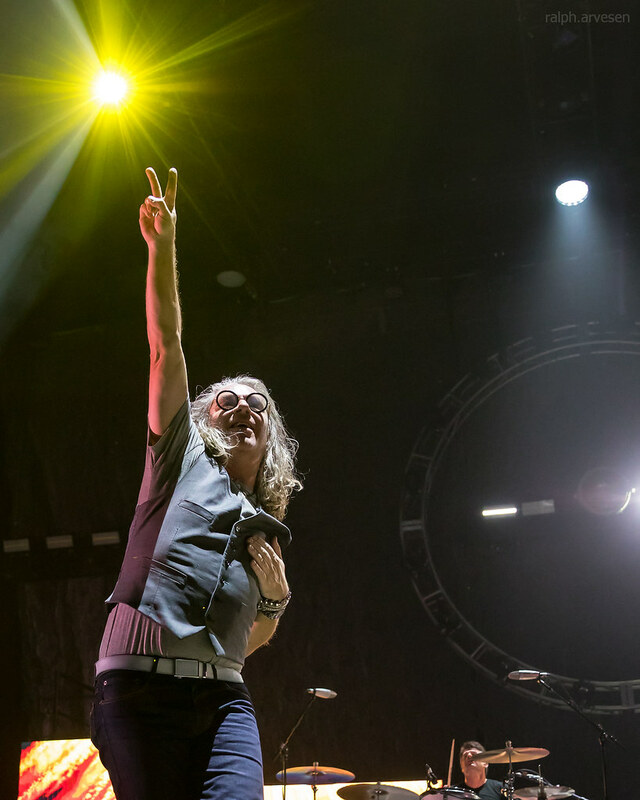 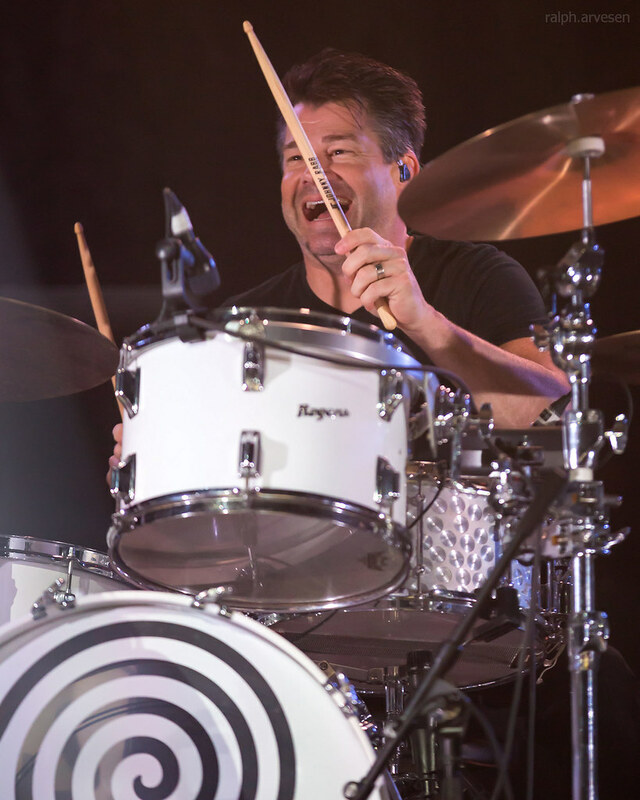 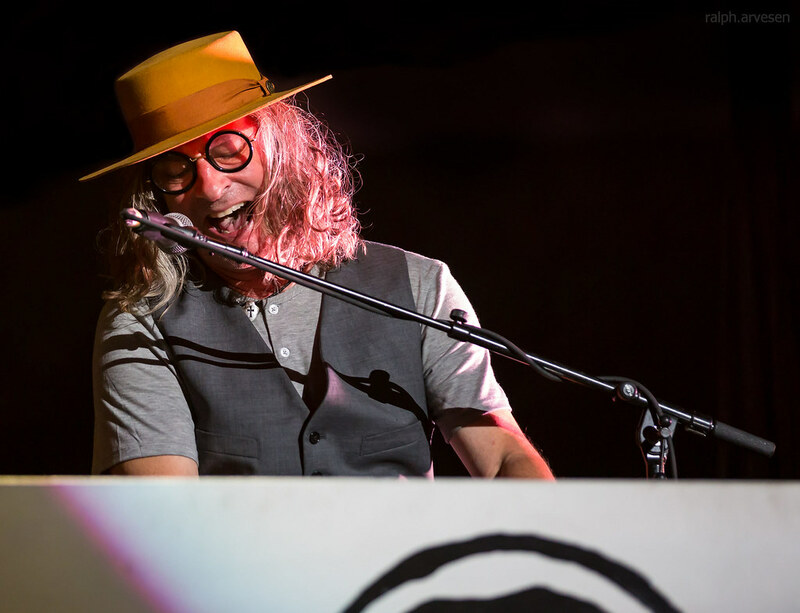 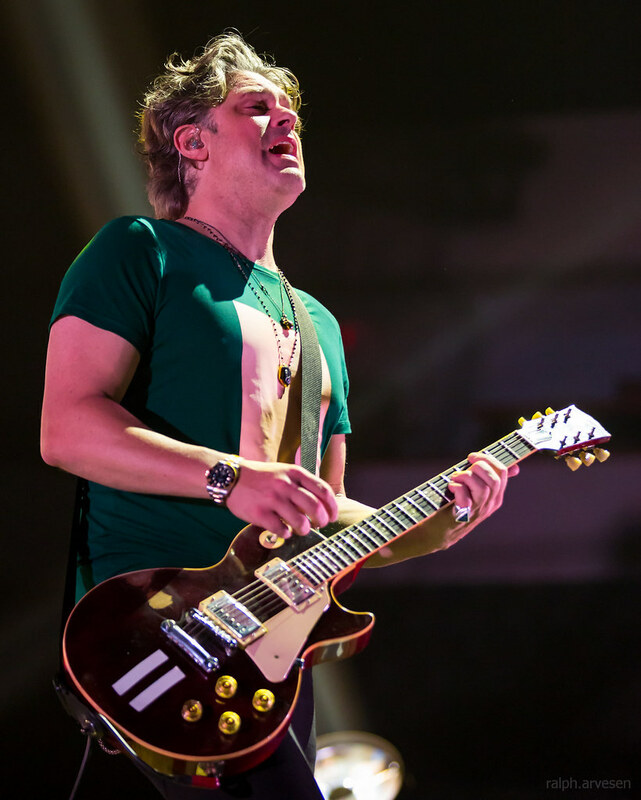 Collective Soul shared the stage with 3 Doors Down and Soul Asylum at the HEB Center. 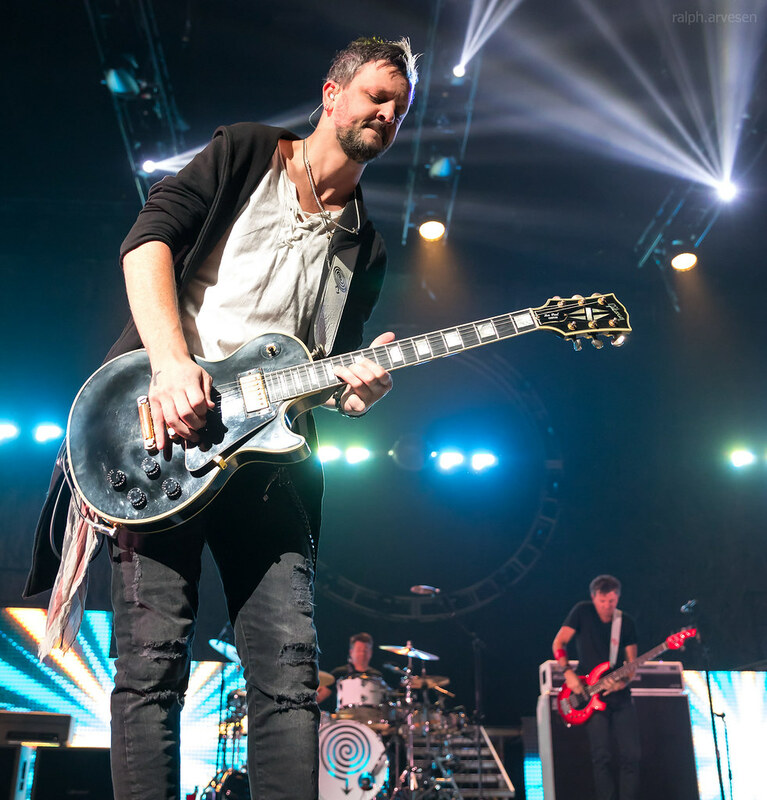 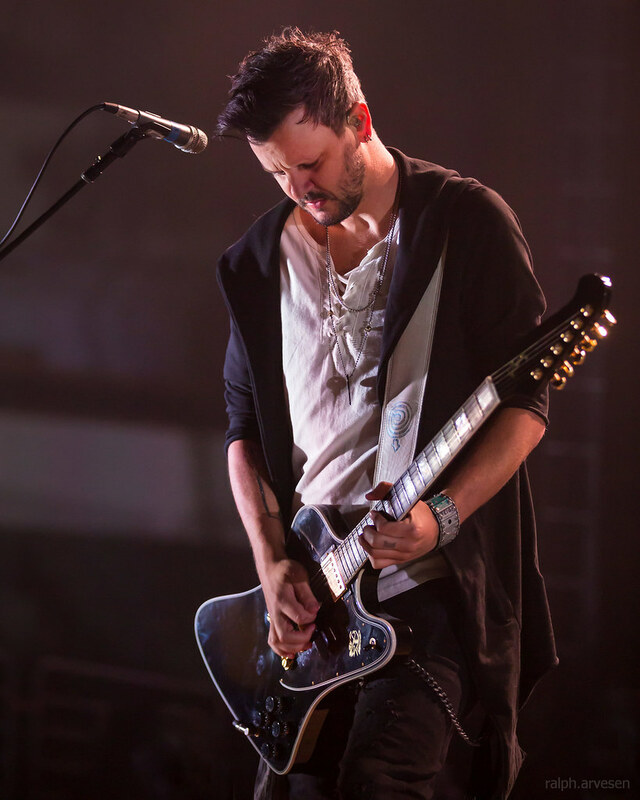 The band continues across the United States with the last stop at the Harrah's Cherokee Resort in Cherokee, North Carolina on October 27, 2018.